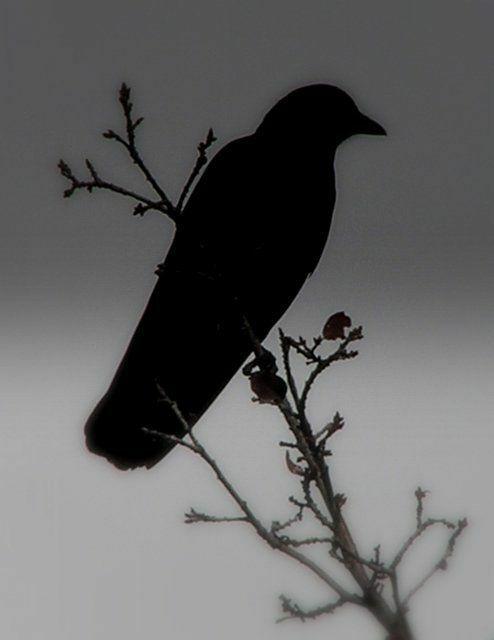 I doubt I’m the first person to make a reference to Twitter being The Raven from Edgar Allen Poe. While I could draw many similarities to the constant updating and blast of a normal users feed, that is not the point of this article. Twitter was not the first, nor is it the most pervasive. It is just one of the many…which is the point. I have a hard time not finding this amusing. We are literally bombarded by social media in our daily lives; Twitter, Facebook, LinkedIn, Pinterest and Instagram are only a small few. If I chose to write up the name of every outlet I would run out of digital paper. The second largest search engine in the world is YouTube after all – a social media video site! 2 The question is no longer “Do we accept social media into our lives?”, but how do we keep it under control so that we can manage its use in our lives and business while not letting it control us. As a business professional, I have spent a lot of my time out in the community attending events, seminars, trade shows, etc… Social media is by far the most prevalent thought, most discussed topic, and most misunderstood tool in the business realm. Everybody wants to hear speeches when the topic is social media; everyone wants help figuring out how to incorporate it into their business. But is it worth it? People start and run businesses to make money. We are told by everyone that every business has to be on social media because everyone is on social media. GM stopped using paid Facebook ads in May because they weren’t generating the desired revenue,4 but that’s just one example. We also know that social media drives a lot of revenue across the board. “Social media has a bigger influence in decision-making and is now considered as the new (and probably more effective) word of mouth channel,” general manager, Sam Shetty says. “Netregistry, which helps businesses get online, says businesses operating in the fashion and baby products sector have seen a better response compared to B2B providers. Return on investment should not only be measured on revenue, but also in brand recognition and popularity,” Shetty says.5 Shetty’s vision of social media is reminiscent of Frodo’s while being carried out of Mordor by the Giant Eagles. This is where the hair on my neck stands up. Should return on investment (ROI) be measured in more than revenue? I am pretty sure most people did not get into business to generate good will and feeling. While many people work for that, it is all because they are means to a profitable end. While there are many things that lead to higher revenues, such as good will, popularity and brand recognition, those are means, not ends. Measuring ROI based on subjective content will not fly in a standard business plan (or a business loan, especially in these days). Hard numbers are what count. This leads me to the crux of my point. The most useful thing about online marketing, whether it be websites, SEO, or social media to name a few, is that anything done online is easily track-able and measurable. How many people saw your ad? Easy. How many people clicked on your ad? Easy. How many people bought because of your ad? Easy. How much revenue did that generate? Easy. Traditional marketing (rightly so) has been slammed for years because the nature of it makes it much harder to track and calculate a detailed ROI. Thus marketing over time developed the reputation of being the part of the business that is just a necessary expense. Now, because the business world is experiencing its infatuation with social media, it has apparently relaxed its standards of measurement. This is not right. Social media is and can be a great tool for your business, but it must be treated like all the other tools in your belt. Measure it. Test it. Figure out how much time and expense actually leads to a profitable ROI and then stick to it. I know too many people that spend all day playing on social media, call it a job, and end up flipping burgers on the side.